We create custom packages that will build your website or marketing plan and execute your goals. Integration packages are available including Google network, email marketing, paypal, square, calendars, wordpress, social media and more. 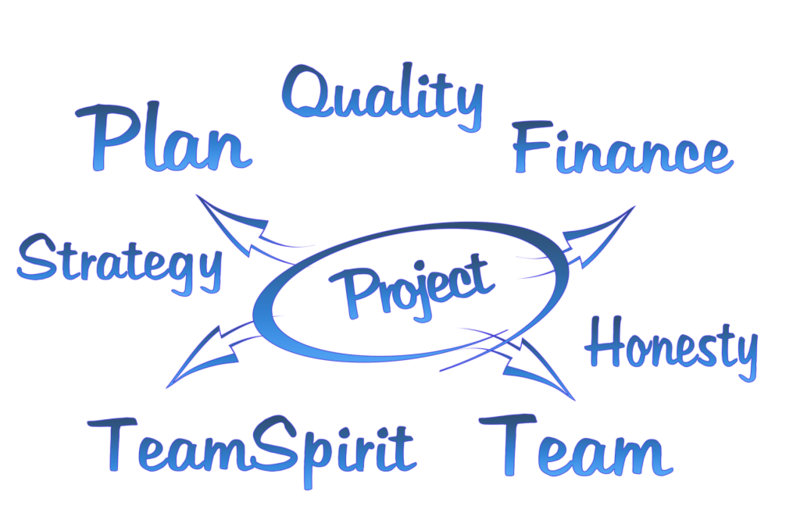 Our team will work closely with you to find the right solution for your business or organization.